Rock climbing is an extremely demanding and challenging sport which not only tests the individual’s physical ability but his mental capability as well. Rock Climbing is a recognized sport throughout the world which is why many of the best rock climbers of the world take it up professionally constantly training and striving to beat other competitors in various rock climbing championships. Rock climbing is not a sport that can be learned or mastered with a couple of months; it requires a lot more than that and may even take years to master the various hand techniques with which the individual supports and lifts his whole body weight. The best rock climbers are those, for whom falling or making a mistake is not an option. The climb for them is a test of their balance, mental control, agility, strength and of course endurance. Here is a list of 10 of the best rock climbers who have shaken the world with their perseverance and passion for rock climbing; these include both men and women. John Long is really one of the top and best rock climbers of world having earned more than 42 titles up till now. He is one of those best rock climbers, the stories of whom are passed from one generation to the next and become immortalized. 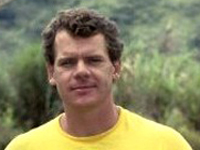 Along with some other teenagers, he had founded the elite group called “Stonemasters.” With his accomplished background in rock climbing, he became associated with many television networks who were doing a story on rock climbing and even wrote the screen play for Cliffhanger. 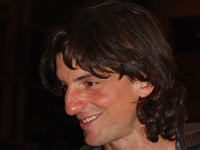 Dean Potter is one of America’s rock climbing living legends. 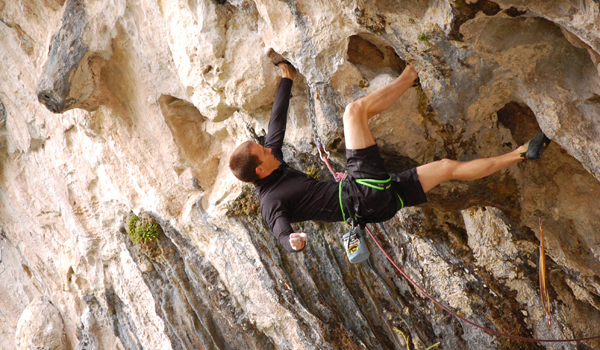 Dean has shaken the world with his undying passion and commitment to rock climbing. There are only a few men and women who have exhibited free climbing of this level and therefore certainly deserve to be called the best rock climbers of the world. Yosemite, Patagonia and the Delicate Arch are only few of the climbs that he has conquered besides having created many new routes for other climbers. Chris Omprakash Sharma – perhaps the one man who has conquered the most number of extremely difficult and potentially impossible routes of the world. Born and raised in Santa Cruz, California, Chris got ample chance to experience and master his inborn skill. Winning the Bouldering National champ title when he was 14, Chris had his whole life, probably filled with adventure, in front of him. Chris now lives as a nomad, travelling the world, exploring and conquering new routes. 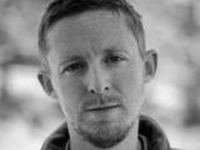 Tommy Caldwell, another world famous rock climber is known for his free climb on the Nose of El Captain along with his wife. Tommy has been devoted to rock climbing for more than two decades now and in fact he was the first one to climb the West Buttress in the Yosemite Valley and the Long Peak Colorado. 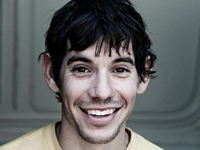 Alex Honnold was born in California, he took on rock and wall climbing since the age of 11 years. Having left his education, Alex seriously took up free climbing as a professional sport. He has not looked back since and is now ranked amongst the best rock climbers. 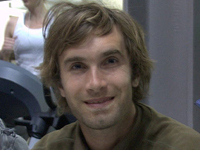 He is best known for his free solo climbs. 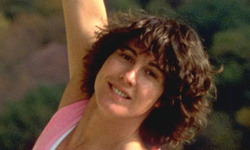 In a male dominated and extreme sport, Lynn Hill was able to not only get recognized but was also able to remain a record holder for 10 straight years of free climbing El Capitan with the use of her hands and feet only. She has urged many other women to take part in free rock climbing. 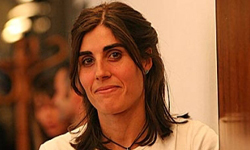 Josune Bereziartu is a Spanish climber by origin and is the only female climber who has completed the greatest number of difficult ascents. She considers herself as competent as any male rock climber of the world and therefore attempts the scariest routes. 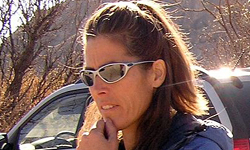 Catherine Destivelle is one of those best rock climbers who have inherited the passion of climbing. She started off at a very young age and by the time she completed her studies, she knew she had to take her passion to the next level. Leaving her career aside, she took up rock climbing professionally and became the first woman climber to have completed the ascent of Eiger’s North face. Beth Rodden besides being one of the best rock climbers of the world is also the youngest female climber to have completed a 5.14 ascent. She has won the Junior National JCCA Championship for three years consecutively since 1996. 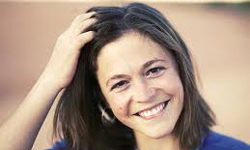 Having earned the title of world champion rock climber, Katie Brown is definitely one of the best rock climbers of the world. 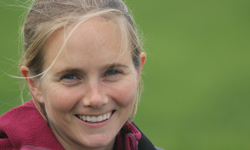 Katie has therefore also written extensively on the subject and is even the brand ambassador for Patagonia which is a renowned sportswear company. wow, great list. Dean Potter is my all time favt..